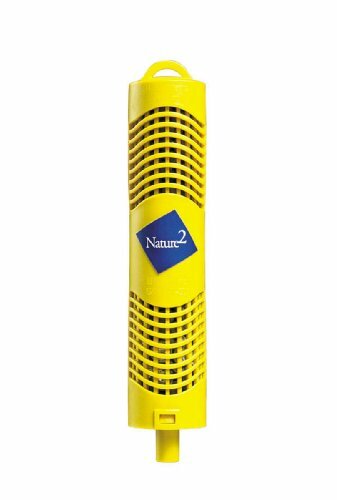 Nature2 SPA is perfect for spa owners looking for an eco-friendly, low maintenance alternative to heavy chlorine or bromine to keep their spa clean and free of harmful bacteria and viruses. Nature2 SPA uses a patented, EPA-approved mineral bed technology to effectively kill bacteria safely and effortlessly. Nature2 SPA works by automatically dissolving trace amounts of mineral elements into the water. Those elements act as a sanitizer to destroy bacteria and viruses. Just drop the Nature2 SPA stick into the spa’s filter and forget about it for up to four months! Nature2 SPA will keep your spa sparkling clean and smelling great – even in-between use. (See our recommended partner product Nature2® Cense® for more ways to enjoy your spa).